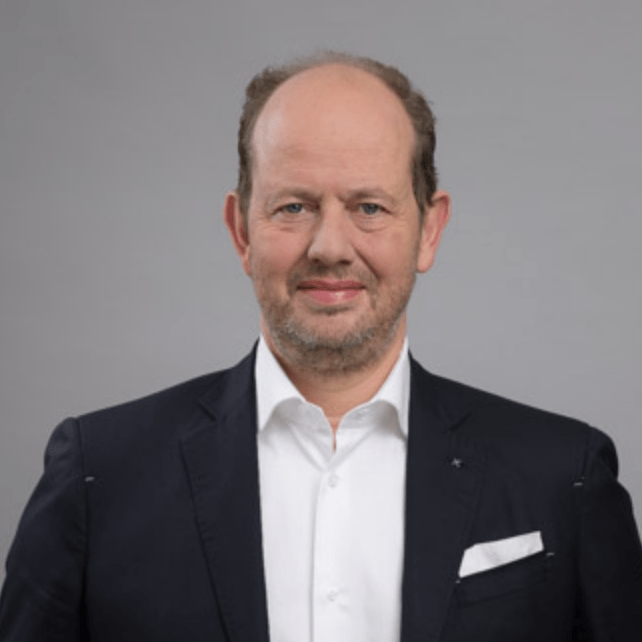 Jean-Louis Schiltz is a partner at Schiltz & Schiltz S.A. and a Professor (hon.) at the University of Luxembourg. His work focuses on Technology (TMT, FinTech, internet), Regulatory as well as M&A and Finance. He is a regular speaker at tech law conferences and has authored and co-authored a number of articles and reports in the field over the last years. He continues to do so. Jean-Louis Schiltz holds a post graduate degree (DEA) in business law from the University of Paris I, Panthéon-Sorbonne. He has also been teaching at his alma mater in the early 1990’s. Jean-Louis Schiltz serves on the boards of a number of companies and non profit organizations. He is also a member of the Advisory Board of the Smart Sustainable Development Model (SSDM) of the International Telecommunications Union (ITU). From 2004 to 2009, Jean-Louis Schiltz was a Cabinet minister in Luxembourg. His portfolios included media, telecommunications, technology (IT and internet in particular), international development and defense.